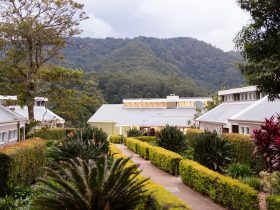 Binna Burra Lodge is under one hour’s drive from the Gold Coast and just 90 minutes from Brisbane, the rainforest of Lamington National Park sprawls like a rich emerald carpet across the spurs and valleys of the McPherson Ranges. Locals say that there is a spirit which dwells in these mountains and forests – a spirit which has captivated thousands of people from all over the world since the area was first opened up in the early part of this century. 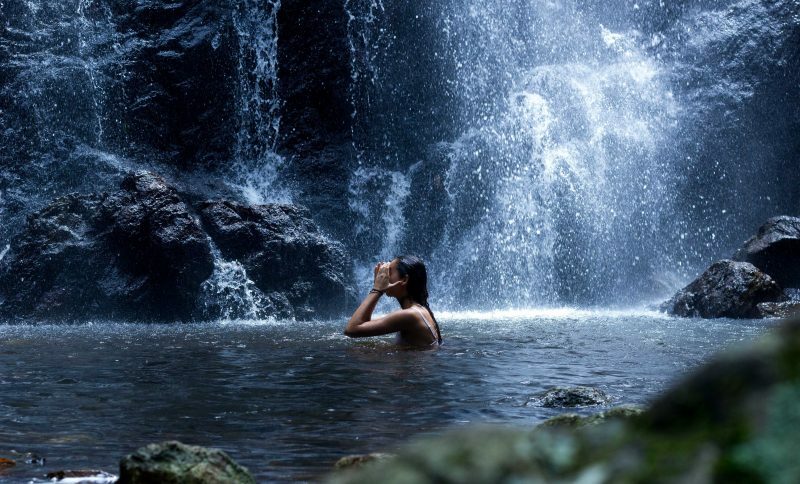 Let nature weave it’s magic and be rejuvenated amidst the lush rainforest of world heritage listed Lamington National Park. 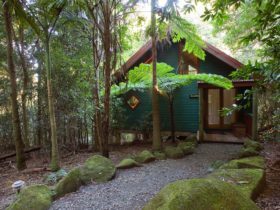 Binna Burra Lodge has been welcoming guests since the early 1930s and while the cabins have been updated with modern amenities, there are no phones, clocks, radios or television to intrude on the serenity. 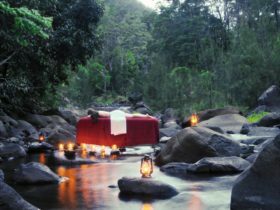 Spend your precious “me” time at Binna Burra in a rainforest setting and renew your health and well being. 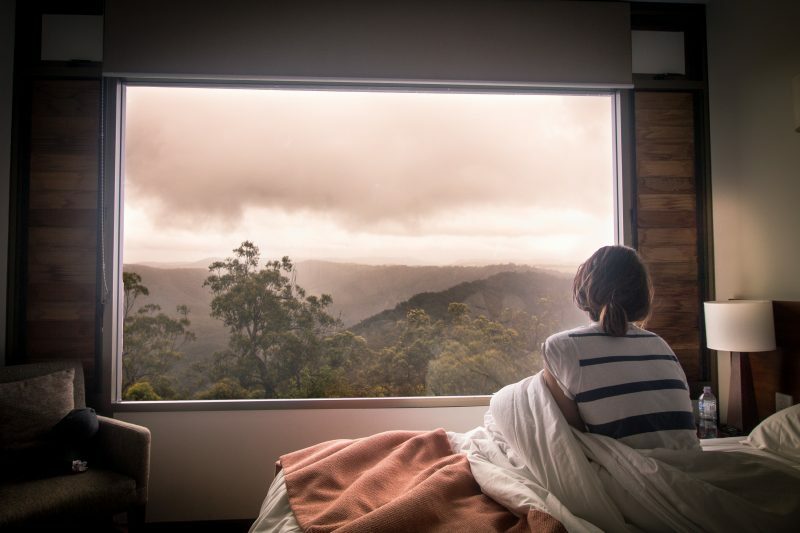 Sky Lodges at Binna Burra are a luxury self-contained alternative with outstanding views across the Coomera and Numinbah Valleys. Sky Lodges are Binna Burra’s award-winning accommodation. Spacious one, two and three bedroom apartments offering a stylish contemporary alternative to Binna Burra’s traditional lodges. 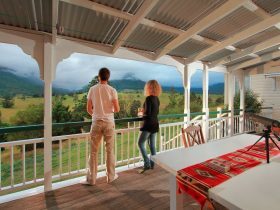 These eco-friendly apartments are in-keeping with the traditional Mountain Lodge with the use of stone, slate and wood, and the views from the balconies across the Numinbah Valleys are simply breathtaking. With direct access to the Lodge, you can still frequent the scenic Clifftop Dining Room for breakfast and dinner. With direct access to the Lodge, you can still frequent the scenic Clifftop Dining Room for breakfast & dinner. 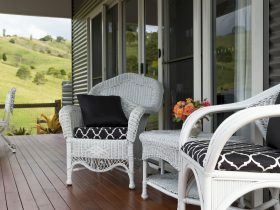 Acacia rooms are en suite and have either rainforest views or commanding views of the Coomera Valley. Each has its own private balcony. Casuarina Cabins were built in 1934 and still retain their charm and character. 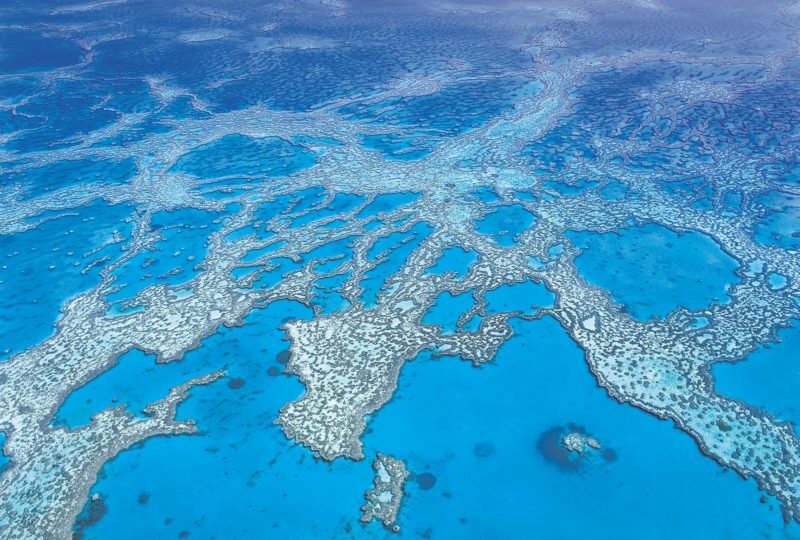 They are made from hand-cut tallow-wood slabs and are heritage listed. The cabins sleep two to six people and rollaways are available. Each room has a vanity unit, and other bathroom facilities are shared with approximately nine other rooms. Binna Burra is an authentic heritage-listed lodge offering a genuine Australian experience in nature. The Mountain Lodge has been welcoming guests since the early 1930s, and still retains its original charm and character. The unique isolation provides the perfect escape from the stresses of every day life and a chance to get back to basics, interact with nature and experience a freedom & sense of peace that few places can offer. The Binna Burra Rosewood room is the most updated and comfortable choice for Mountain Lodge Accommodation. Boasting rainforest views, comfortable King beds, Private veranda with outdoor seating, bar fridge, tea and Coffee making facilities, oscillating heating and fan, ensuite bathroom, rainforest views, all new furnishings, wooden-caged pendant lighting, exposed stone and wooden beams, and high ceilings. It is the perfect choice for those who enjoy extra comfort while relaxing in the National Park. Prices range dependent on the type of accommodation required. We provide campsite, lodge and sky lodge accommodation options.